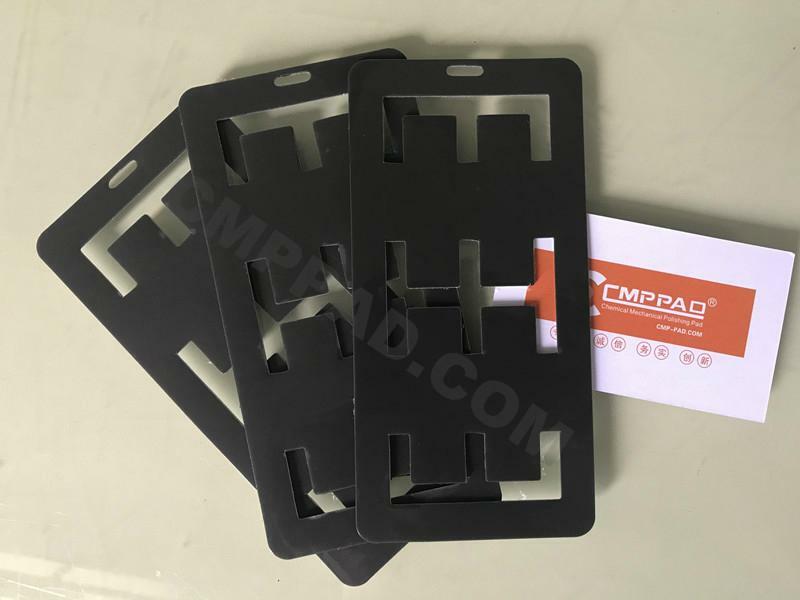 Template Isert, Polishing template , 2" & 4" FR4 carrier - China - ? 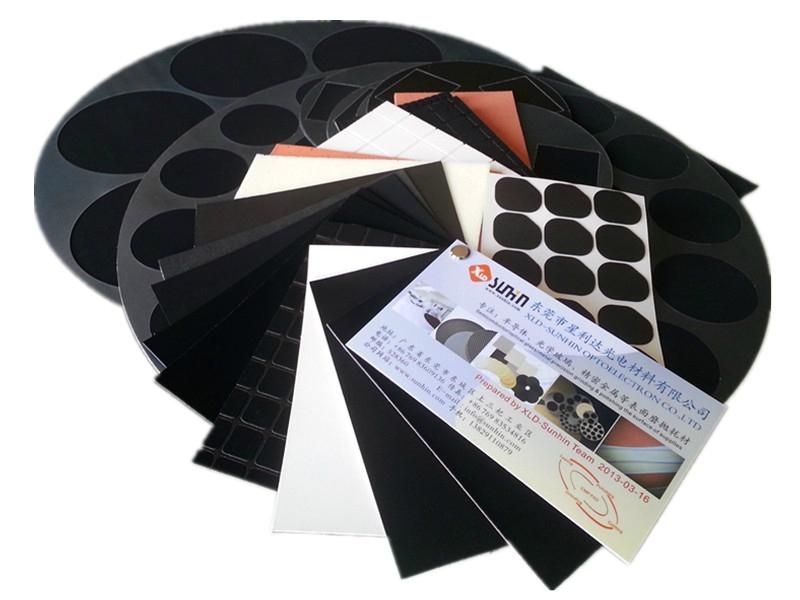 Mainly used for single-sided polishing of semiconductor silicon crystal materials, sapphire, silicon epitaxial wafers and other products, electronic materials are polishing device. 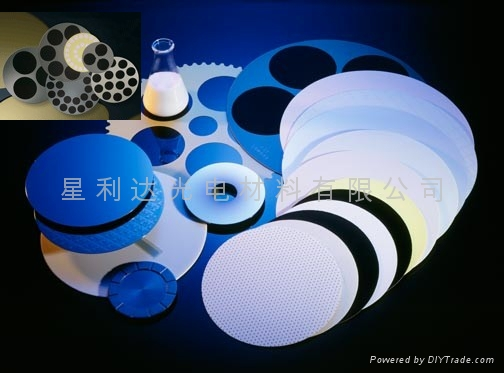 This is a circular multi-layer composite structure consisting of a resin material, silicon water (or slurry) within the mosaic layer is attached to the hole of the adsorption film. 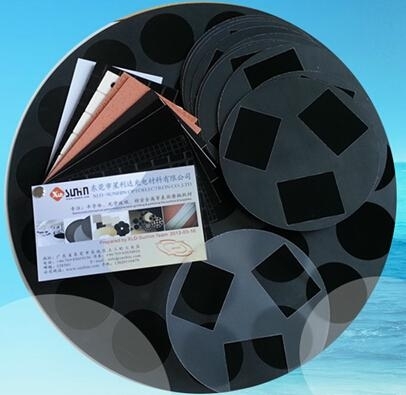 Using a utility model, can wafers, sapphire be no wax polish, the surface of the total thickness variation of less than 6μm, saving time and the time, effort, the utility model is simple to manufacture and low cost. 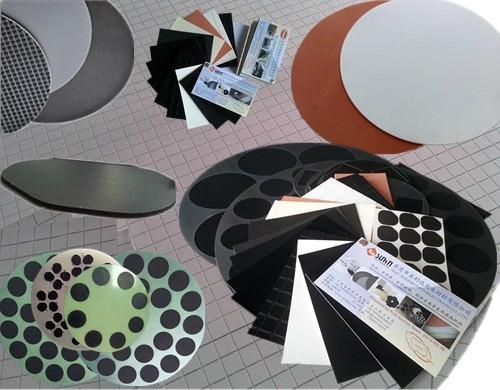 No wax polish template in the chemical mechanical polishing process used for holding the wafer; non-wax process in processing costs, production efficiency are more wax process has a greater advantage. 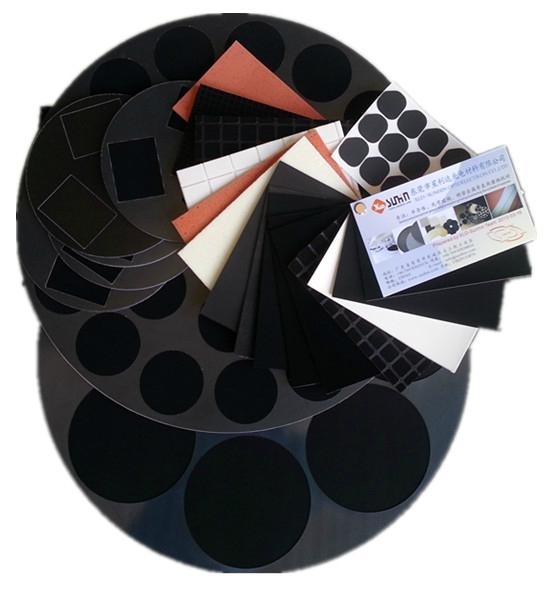 XLD-SUNHIN the production and marketing of non-wax template can be customized according to customer selling size; XLD-SUNHIN new wax polish template template frame with high hardness, sapphire wafer polishing in competitiveness over other manufacturers of application templates. 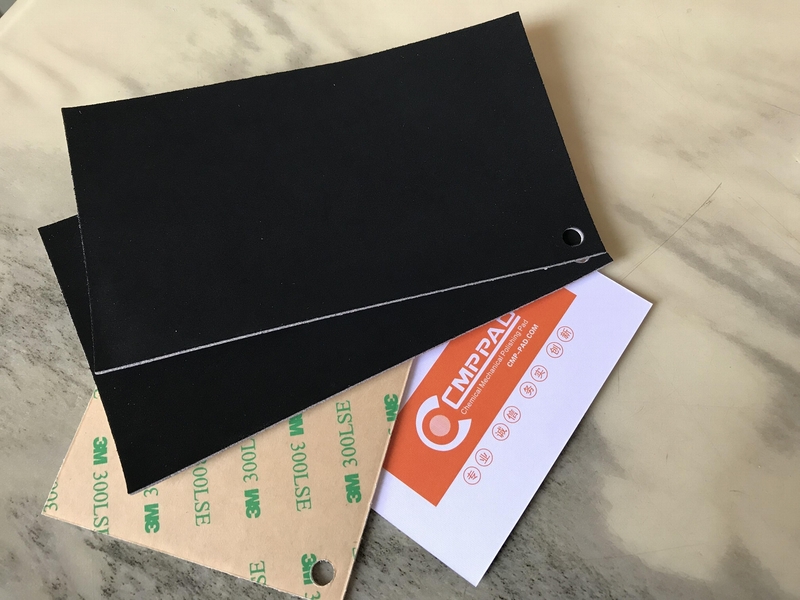 1 according to customer requirements, samples and drawings produced! 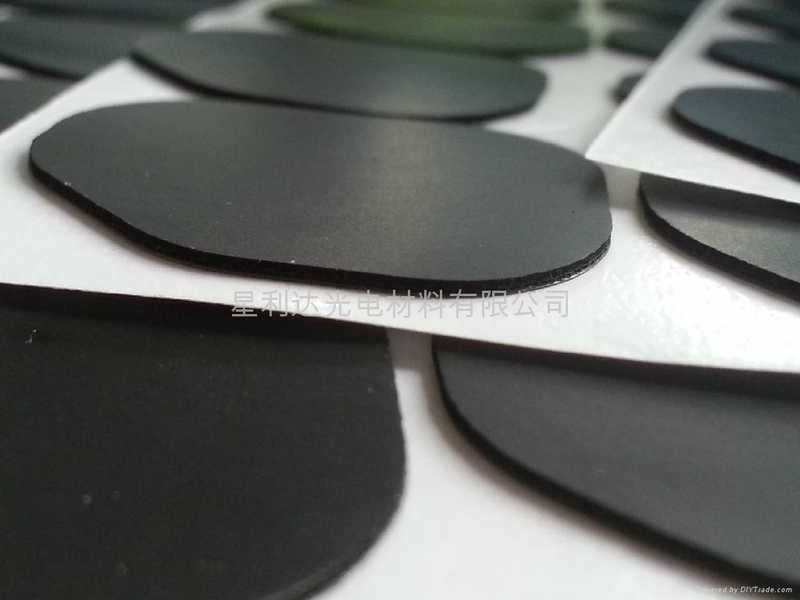 2 The company has a strict production process standards, quality and stability! 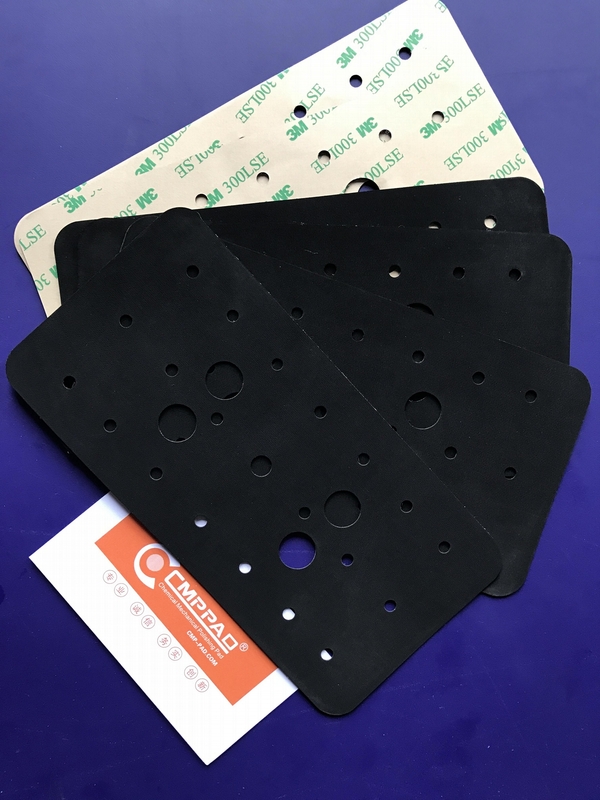 3 drawings or only the relevant parameters can provide precision machining production! 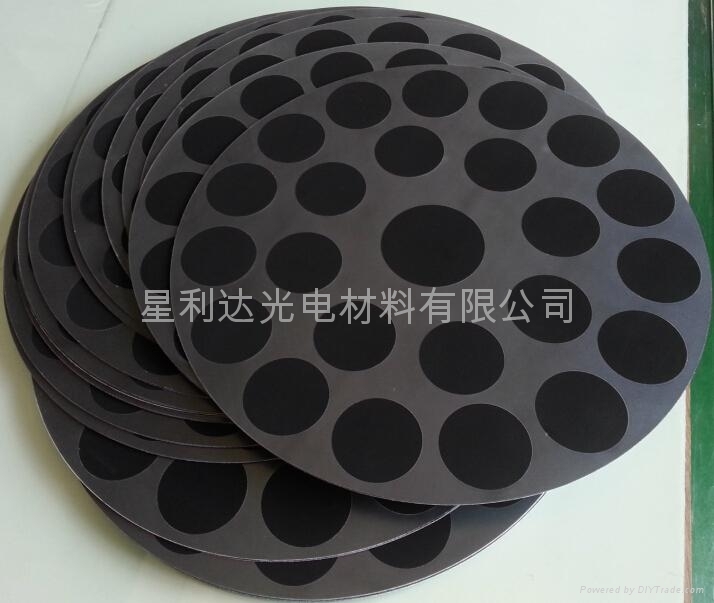 Planetary wheel manufacturing process is very particular about the lenses or wafers, polished stones are very sophisticated technology, so the finished product requirements for planetary wheel is also very fine, we are able to process very high precision, can be controlled within 0.02mm, section is very smooth, without any glitches, can not even see traces of processing!